Scanning & Modeling Complex MEP: As-Built BIM Project Management Real-World Best-Practices. 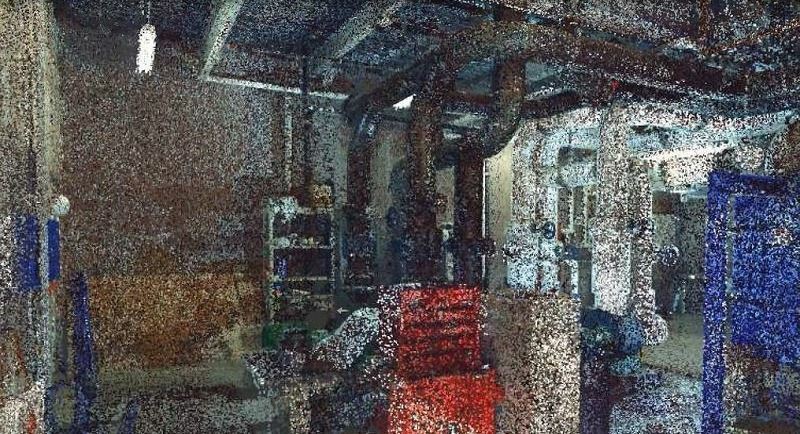 In this insightful one-hour webinar, 3D scanning and BIM experts Bob Ferguson of Jaynes Corp. and John Trammell of Brandt Companies will share how they were able to accelerate pipe and duct scan-to-BIM workflows in two unique and challenging MEP projects. They will show you how they were able to successfully overcome important challenges by taking advantage of today’s latest automated modeling and BIM technologies.